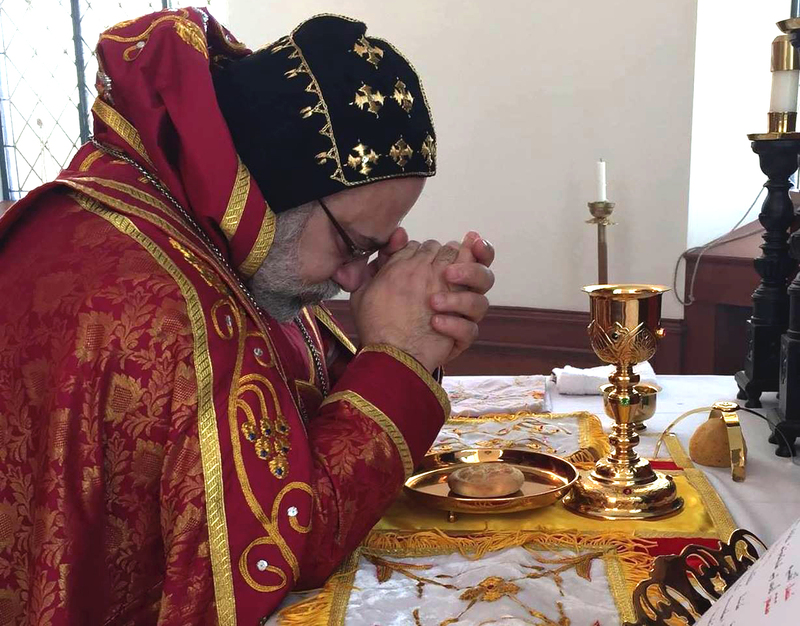 His Eminence Mor Dionysius John Kawak paid a pastoral visit to Mor Athanasius Church in Tarpon Springs, Florida from May 14ththrough May 18th, 2018. During his visit, His Eminence had many meetings. He first met with the Parish Council to discuss and receive updates about the Parish preparation for the upcoming Annual Convention, which will be hosted by Mor Athanasius Church in July. He then conducted a Bible Study for the youth group and met with a small group of the church families. Afterwards, he celebrated the Holy Liturgy on the occasion of the Ascension of Our Lord Jesus to Heaven and the Feast of the Virgin Mary for the Blessing of the Crops. On Thursday May 17th, His Eminence, accompanied by Rev. Fr. 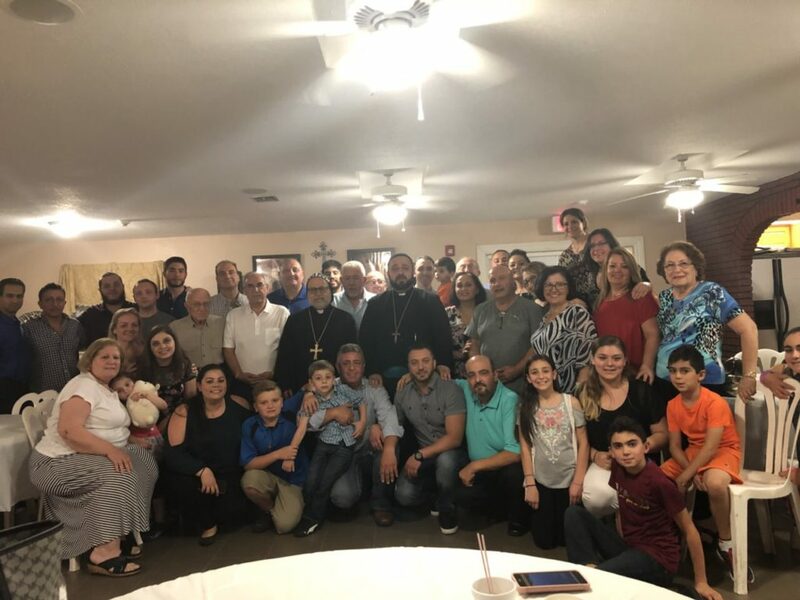 John Kouki, paid a pastoral visit to Mor Jacob of Urhoy Church in Orlando, where he conducted a Bible Study for the congregation and answered all of their questions.